Seen on the July 19th episode "I am Ice Cream Man"
On view at the AKC Museum of the Dog for a limited time. ​GREAT NEWS! 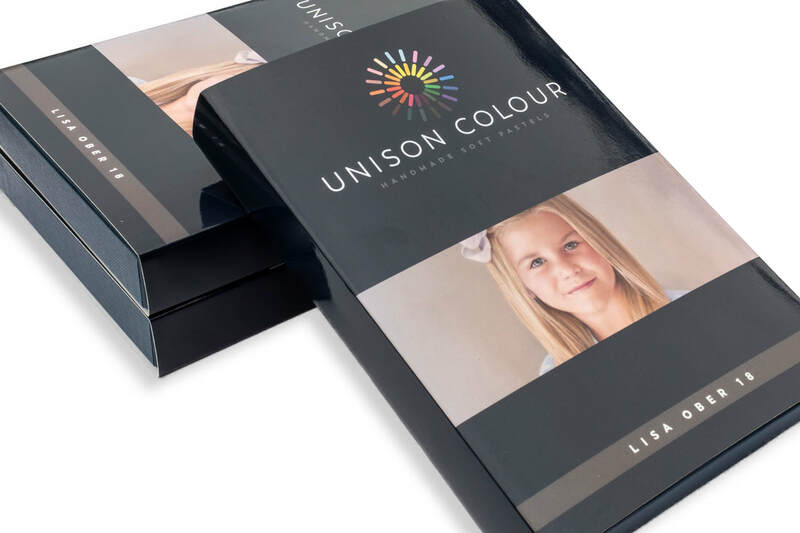 The LISA OBER 18 Pastel Portrait Set from Unison Colour is available! Note: You will be taken to the Dakota Pastels website for purchase. 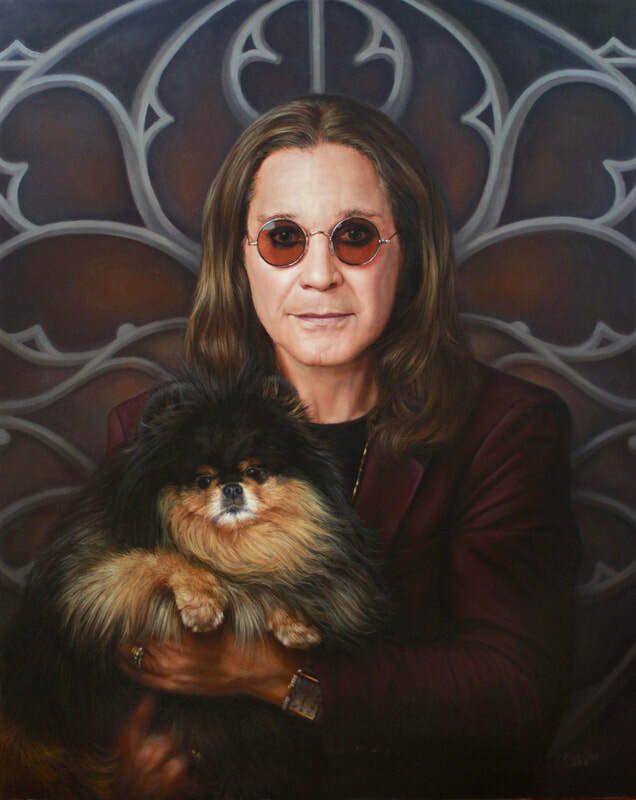 "When I meet new people, I often wonder how I might paint them if given the opportunity."